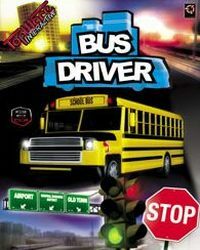 Bus Driver is a virtual simulator that allows you to become a bus driver. Therefore, when driving a large vehicle, we must be mindful not only of maintaining road safety, but also of ensuring the comfort of travel for passengers. Bus Driver offers over ten different kinds of buses to drive, an expansive city environment with various districts, and over two dozen routes with varying weather conditions set at differing times of day.